Fuji X PRO 1 official price and release date in Japan! 1) The X PRo 1 camera will be released on February 18 and cost 150.000 Yen. At current conversion rate this corresponds to 1475 Euro or 1930 Dollars. 2) The 18mm f/2.0 lens and the 35mm f/1.4 will cost 55.oo0 Yen each (540 Euro or 708 Dollars). 3) The 60mm f/2.4 macro will cost 60.000 Yen (590 Euro or 773 Dollars). My guess s that the price in Dollar will be much lower than what suggested by the simple conversion rate. The price in Euro could be more or less right! P.S. 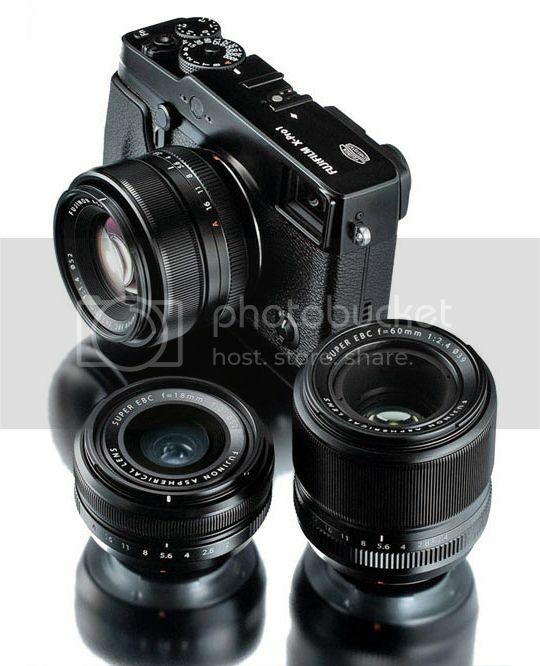 : Fuji X PRO 1 can be pre ordered at Expansys US (Click here), Expansys UK (Click here), Expansys Canada (Click here). 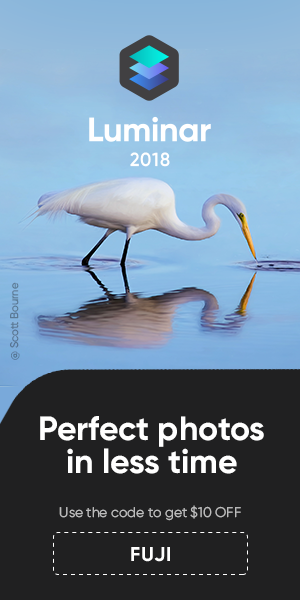 And you can sign up for notifications at Amazon (CLick here), BHphoto (Click here) and Adorama (Click here). previous post: New X PRO 1 ISO test at Focus Numerique! next post: Fuji X system manual downloads!